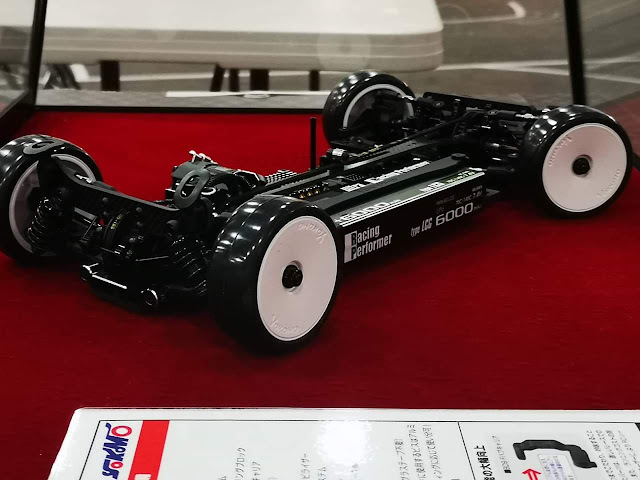 Yokomo has provided some photos of their new 2019 challenger. 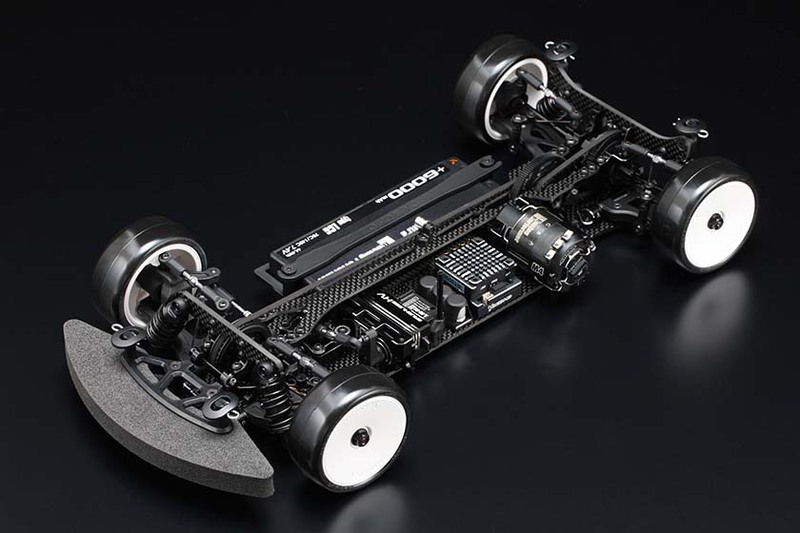 The Yokomo BD9 goes back to the more conventional spur / upper deck design which was last seen on the BD7 (And most other Touring cars). 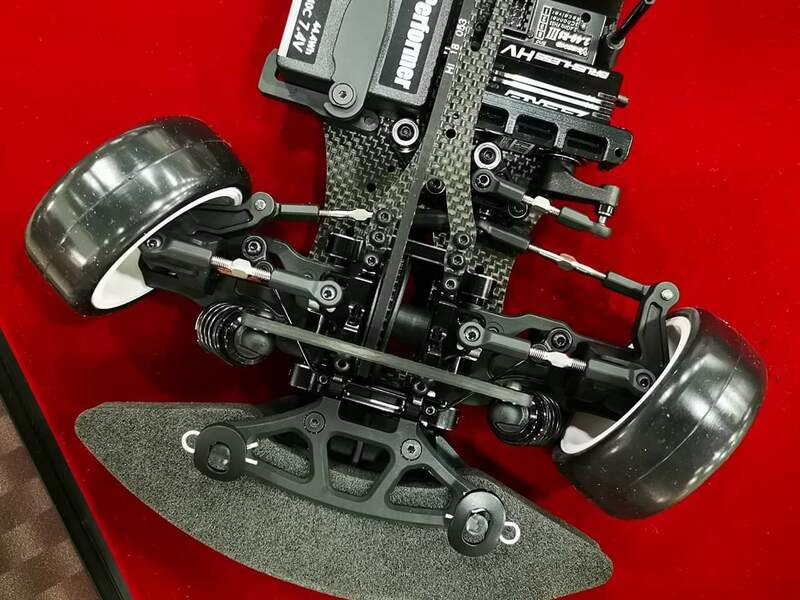 The large 40t pulleys are included, ball raced roll bars, servo mount, bumper, upper bulkheads and camber link plates, lower profile shocks and towers and lots of new plastics such as front hubs etc. 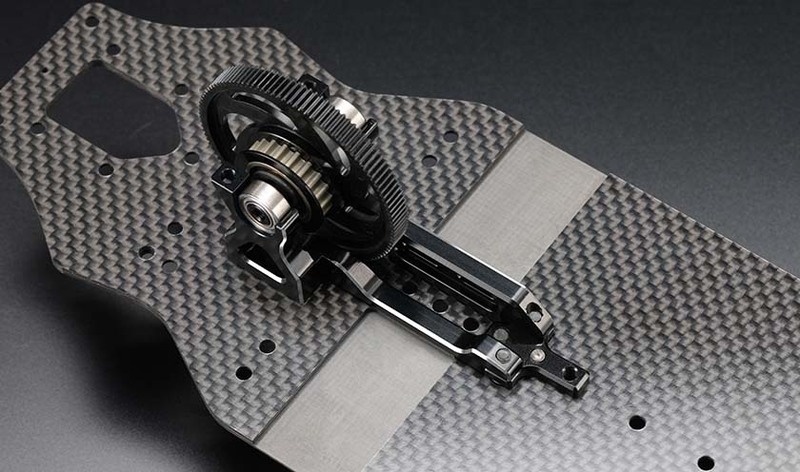 Here is the initial product info. 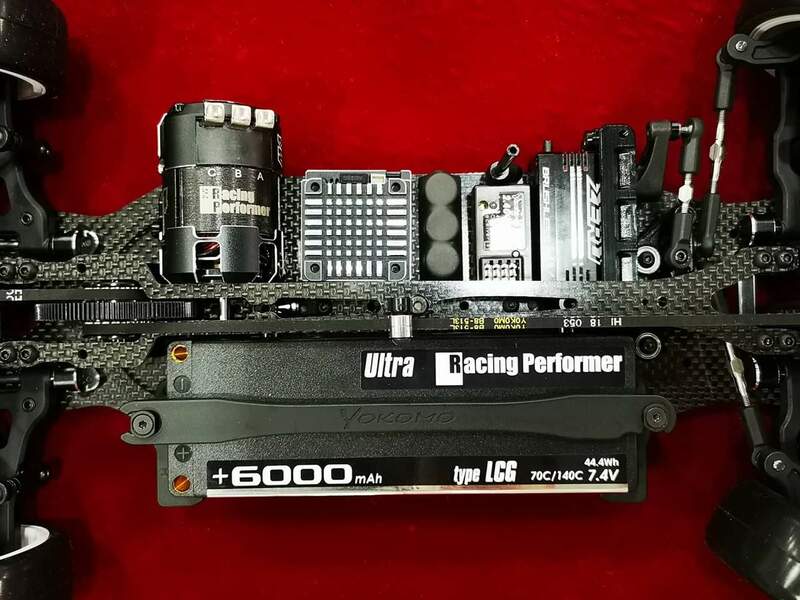 gained the best advanced performance that promises reliable operation when driving in the extreme state during the race. 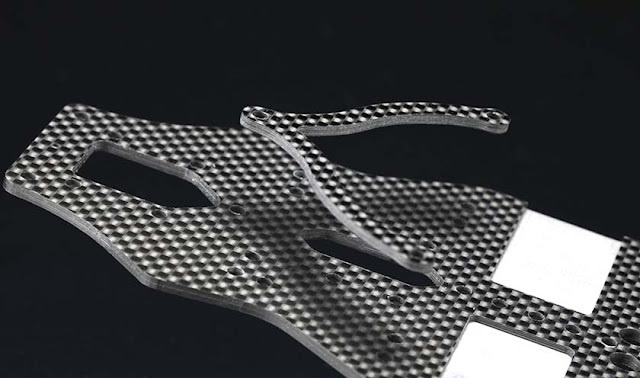 A carbon graphite roll plate is newly adopted that controls the chassis roll accurately and controls the chassis behavior at cornering. 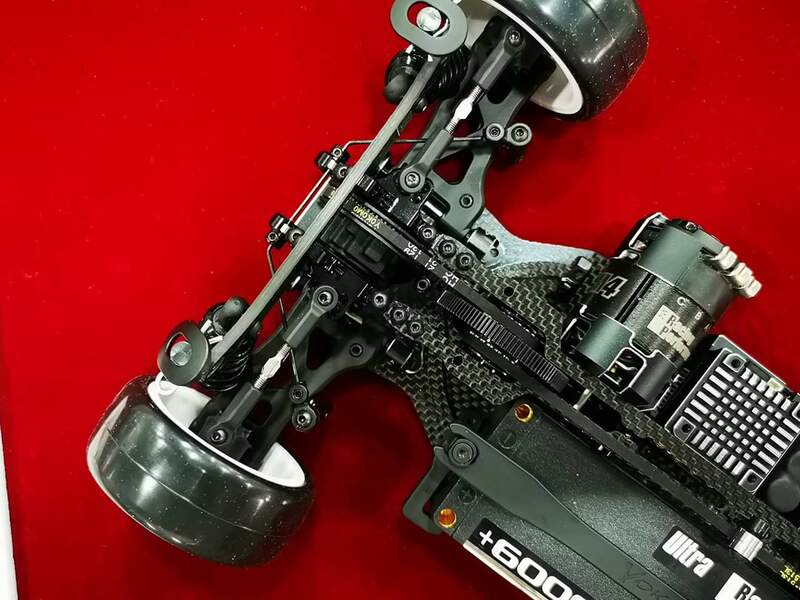 The fixing of the battery is not a glass tape stopper that affects the twist of the chassis, but it is a battery holder system that can float to a certain extent. 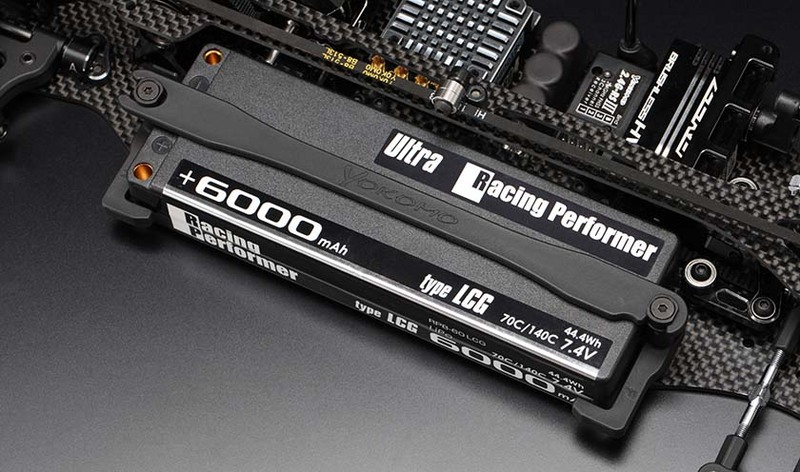 It is also possible to prevent the battery from falling off, saving you the trouble of replacing. 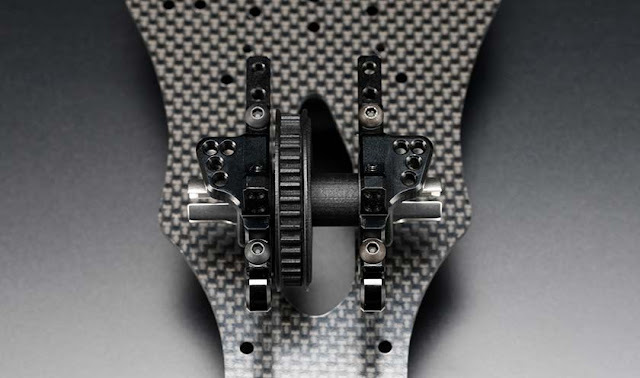 By narrowing the width of the bulkhead, supple flexibility that made use of chassis flex became possible. 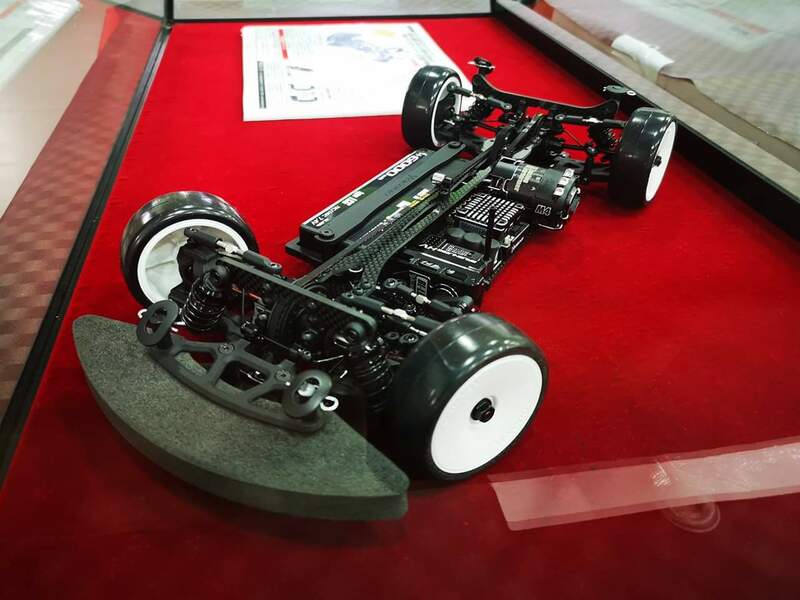 It is easy to fit various road conditions, realizing high traction. In addition, screws that fix the upper and lower bulkhead and upper deck are bundled with two types of aluminum and steel, and it is possible to change the flex by selecting according to the situation. 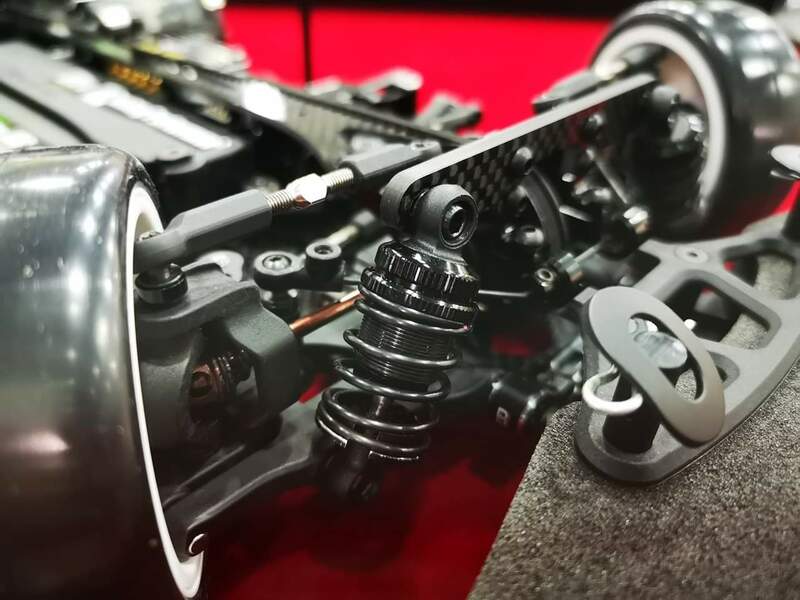 To support high power and flex chassis, the center pulley was supported and supported side to side, and adopted a design that enables symmetrical fixation to the chassis together with the motor mount was adopted, and driving efficiency was improved. It is also possible to fix the center bulk and the post which also serves as the battery stopper with the upper deck by adding a spacer, so you can also adjust the front and rear flex balance. 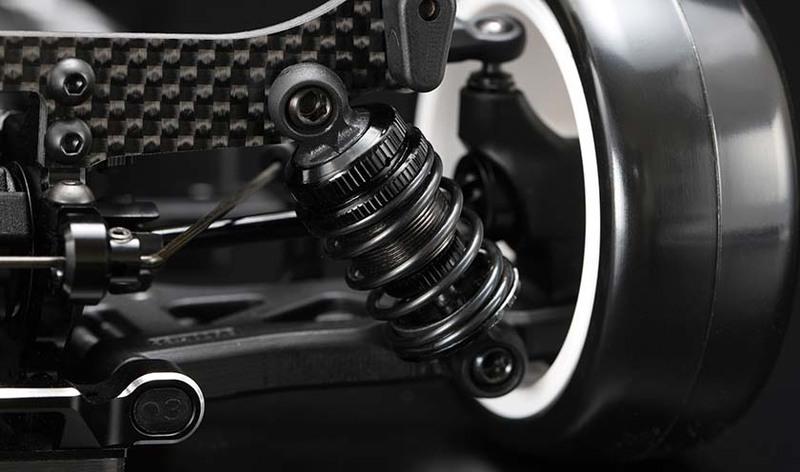 By carefully examining every single material you use, parts that realize high breakage resistance will enhance survival performance in intense races. It also leads to a reduction in running costs, allowing users of various levels to enjoy more RC races. 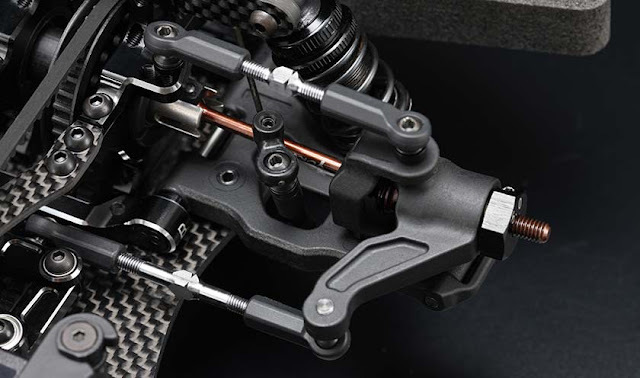 Especially the front and rear suspension arms that are worried about breakage fulfill the improvement of rigidity while maintaining the running performance and are greatly enhancing crash resistance.